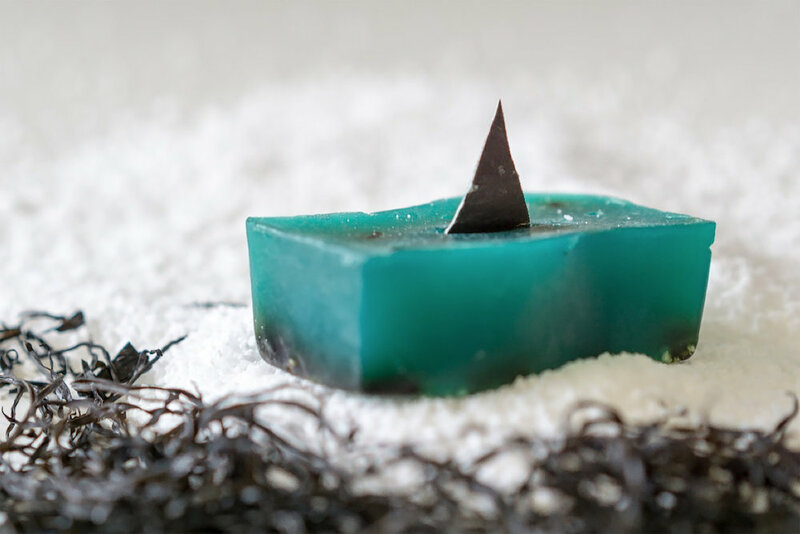 As a way to simultaneously please their customers and celebrate World Ocean Day, Lush is re-releasing their limited-edition and deeply exfoliating Shark Fin soap. The decision to bring back the popular Lush product was made in part to honor World Oceans Day, but also, in remembrance of the late filmmaker Rob Stewart who tragically died while shooting his third documentary about sharks. You may know his work from his debut award-winning documentary Sharkwater, which alerted viewers to the mass plight of sharks killed to make shark fin soup. "Rob believed that it was everyone’s duty to protect our oceans. By re-launching Shark Fin soap, supporting the foundation and continuing to engage our customers on ocean protection, we hope to help his vision live on for years to come." Beyond the symbolism of the soap, 100% of the Shark Fin Soap sales will go towards Stewart’s conservation efforts! It costs $5.95 a pop. 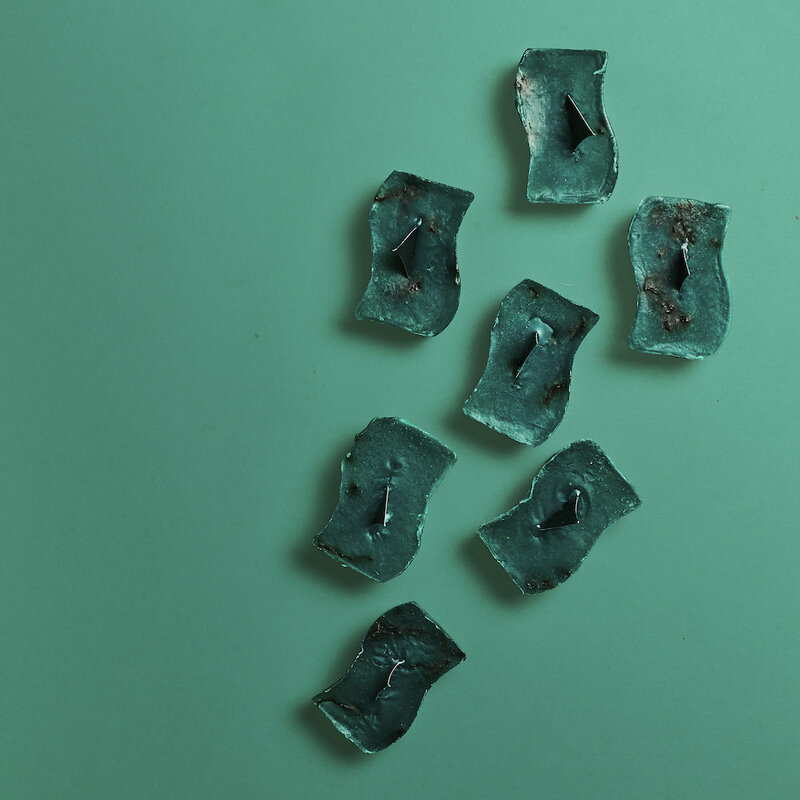 It’s a win-win for green beauty lovers, because the soap has the softening powers of Arame seaweed, the exfoliating works of fine sea salt, and zesty lime oil to top off the formula. The Shark Fin Soap will be available across the U.S. until they reach their ultimate funding goal of $25o,000. So grab them while they’re still available! The sales will support the completion of Stewart’s film Sharkwater: Extinction, and will also be funneled in support of the Canadian Senator Michael McDonald’s S-238 Bill, which aims to ban the importing of shark fins.